Buford is an unincorporated community in Albany County, Wyoming, United States. It is located between Laramie and Cheyenne on Interstate 80. 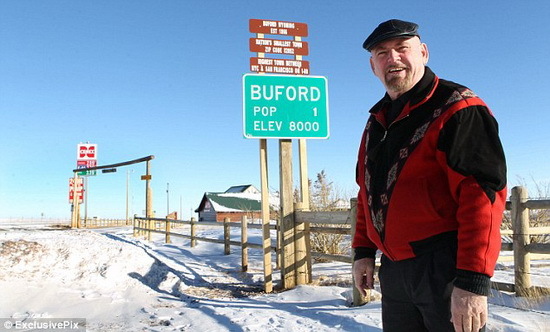 Buford is at 8000 feet (2500 m) of elevation, making it the highest community on Interstate 80. It has a population of 1 person. Don Sammons, who is the only resident, is also the operator of the Buford Trading Post. His son moved out around 2008.